Gucci Mane, Swae Lee, PARTYNEXTDOOR, Jimmy Wopo and more all feature on Wiz Khalifa's new album. 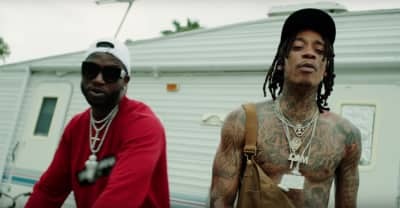 Watch "Real Rich," the new music video from Wiz Khalifa and Gucci Mane. 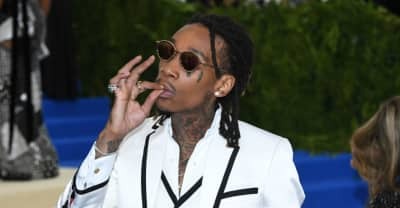 Wiz Khalifa's Rolling Papers 2 album arrives on July 13. 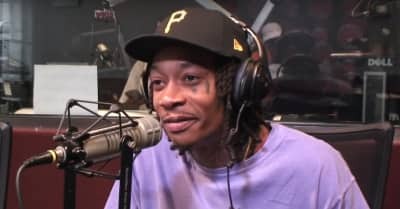 Wiz Khalifa's Rolling Papers 2 drops July 13 and full of features. Listen to Wiz Khalifa's “Real Rich” now. 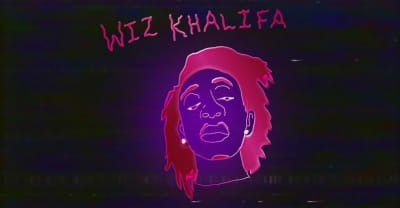 Listen to Wiz Khalifa's “4/20 Freestyle” now. 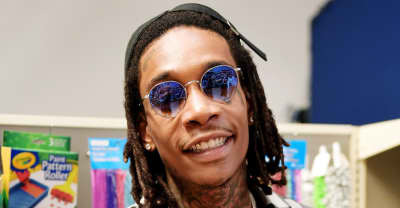 Wiz Khalifa will perform the fan favorite at the London Roundhouse in July. 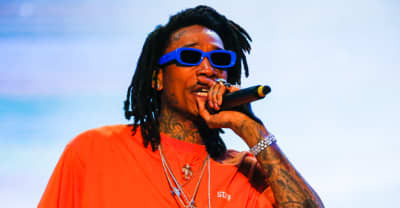 Rapper Cymple Man claims Wiz Khalifa ripped off his song "Most of Us."